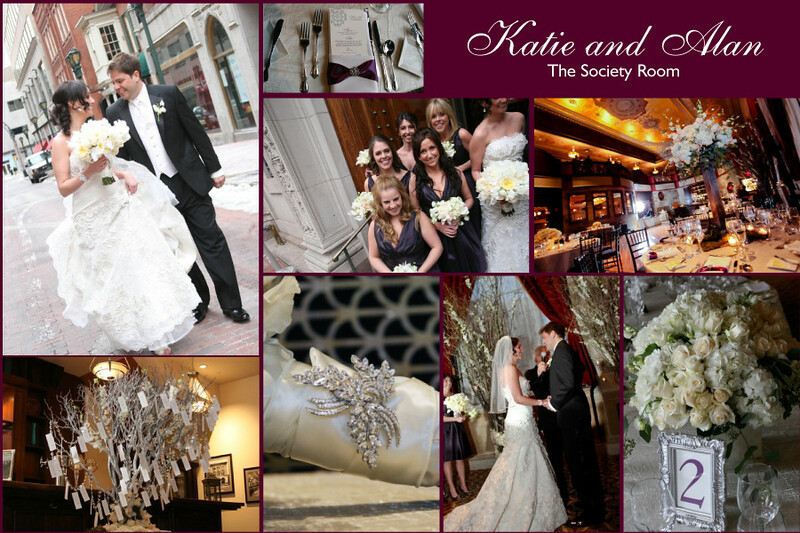 Sixpence For Your Shoe: 2010 - An Incredible Year in Review! 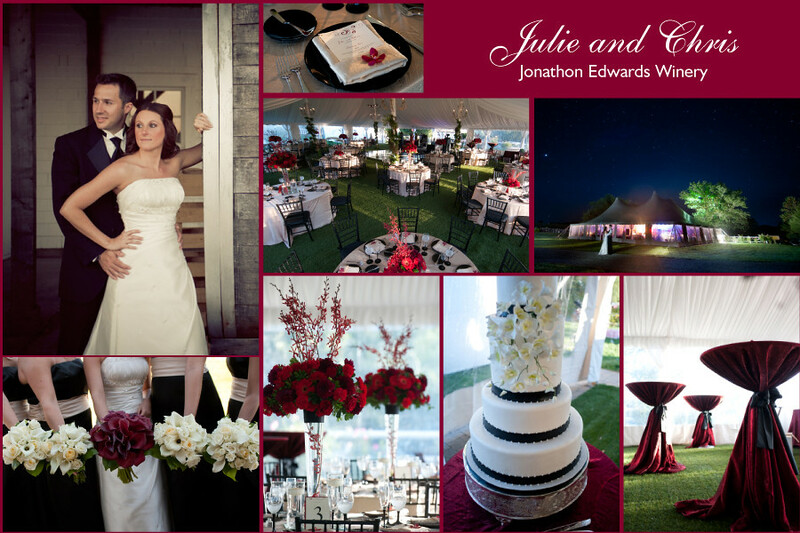 2010 was an incredible year - starting with our first client's wedding the first weekend in January, and ending the year in mid-November. 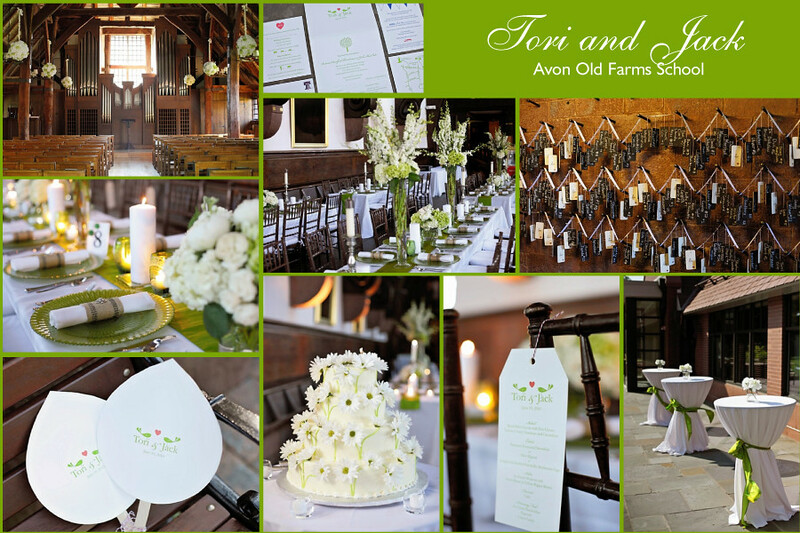 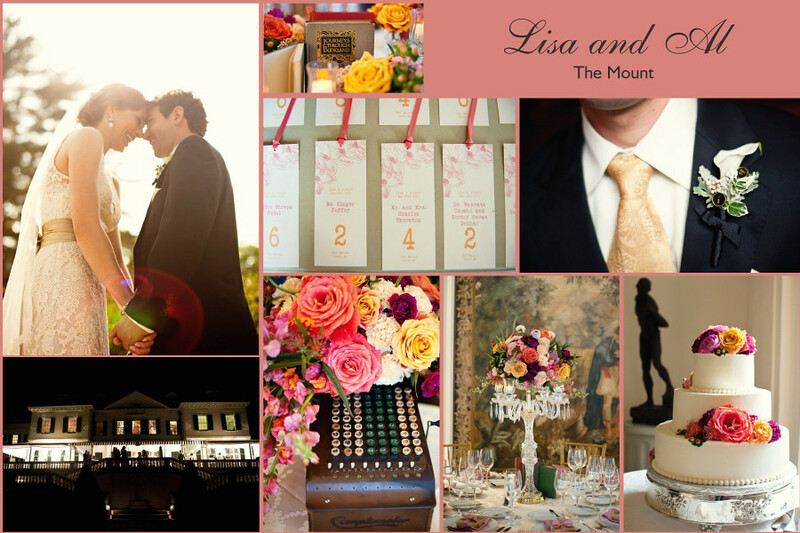 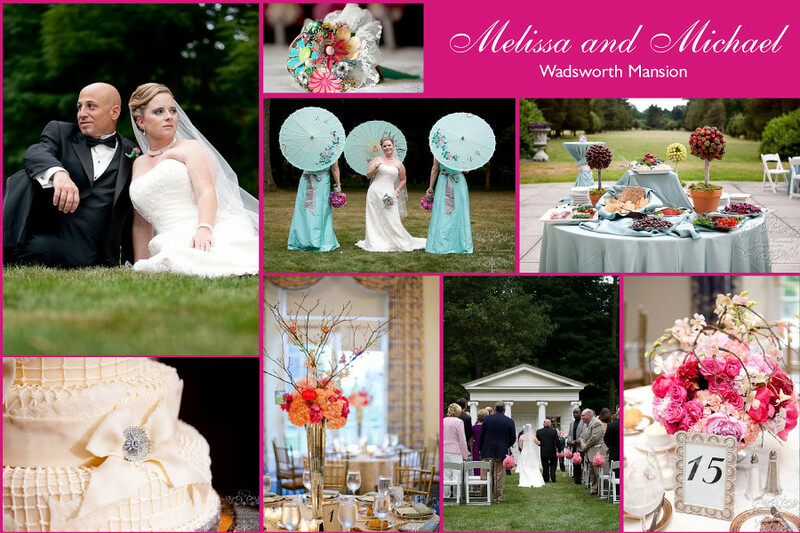 We had a wonderul time working with all of our clients to design their dream weddings. 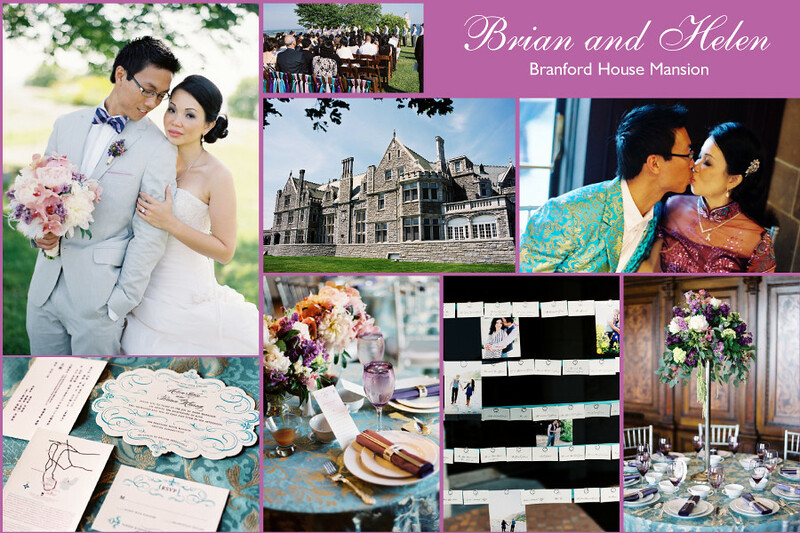 It was a year of growth, challenges, reflection and new friendships. 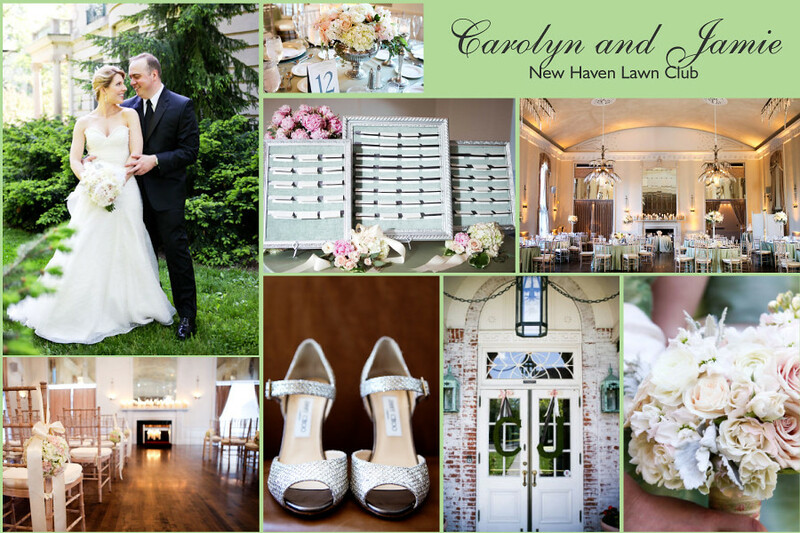 2010 was a milestone year for Sixpence For Your Shoe, representing our fifth year in the wedding business, working with some of the same amazing vendors this year, as we had when we first began. 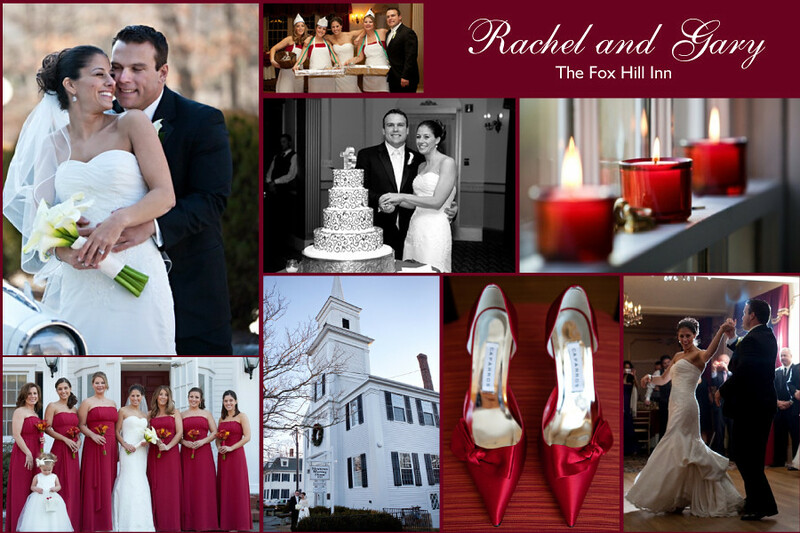 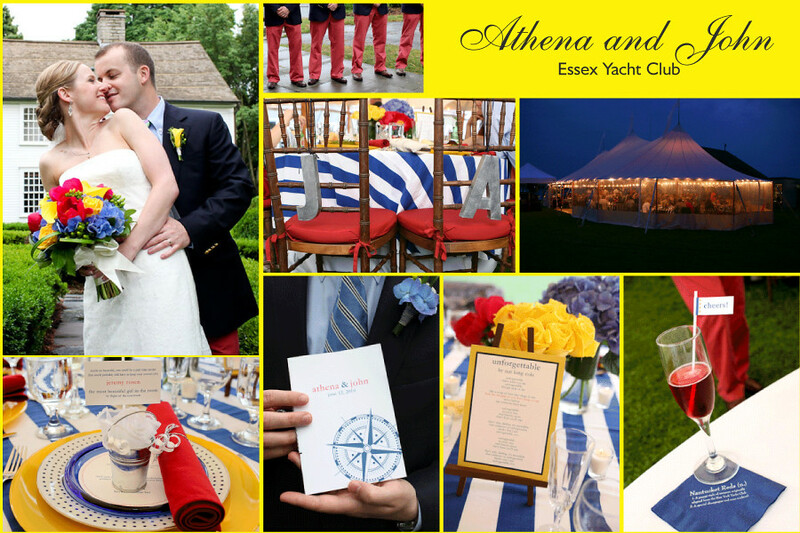 We feel honored to be among such an incredibly talented pool of wedding professionals in Southern New England. 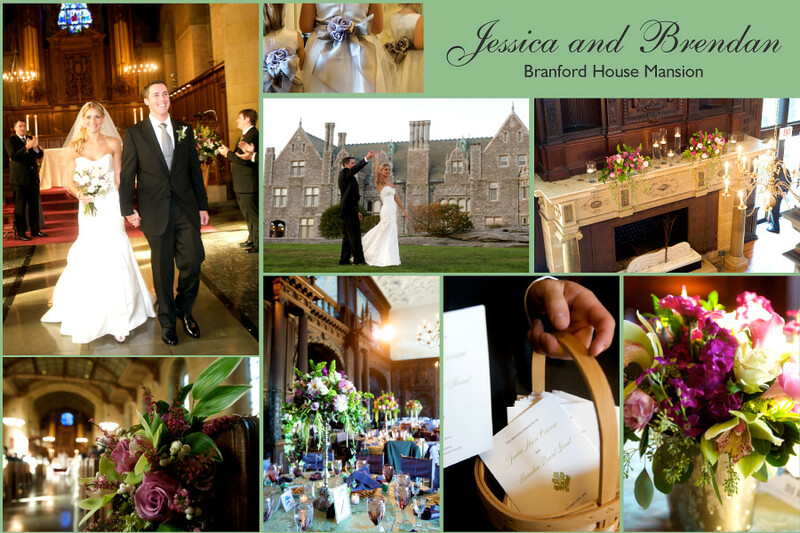 In 2010, we were delighted to see our work featured in print at La Bella Bride Magazine and Connecticut Bride and online at Style Me Pretty, Wedding Chicks, Prepare to Wed, and Brides.com. 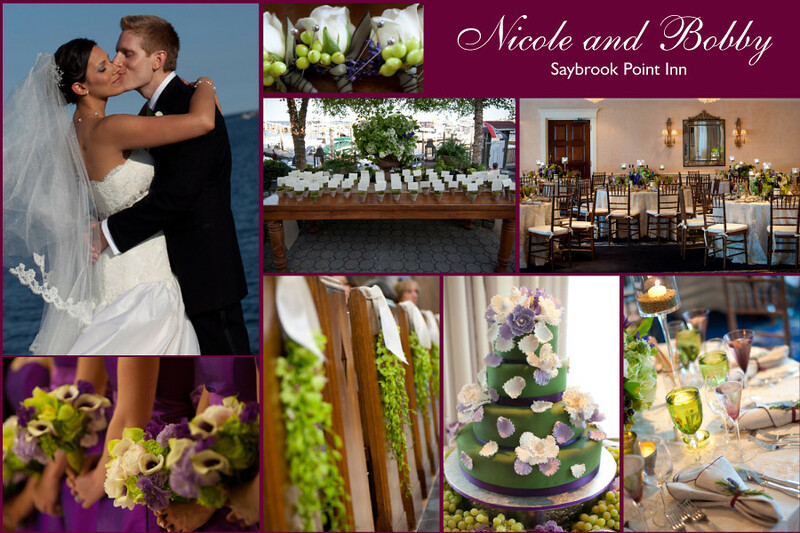 Sixpence For Your Shoe was also recognized as a "The Knot, Best of Weddings 2010 Winner"
We are looking forward to 2011 with another year's worth of fantastic clients, beautiful weddings, and creative challenges. 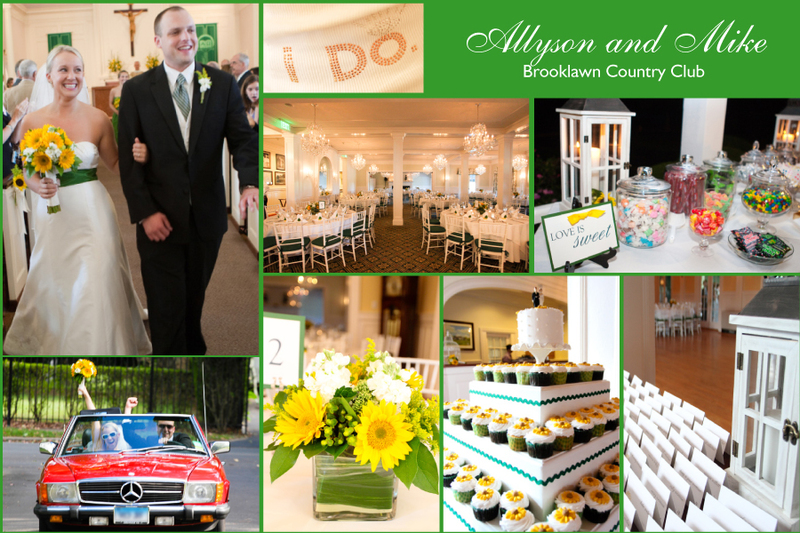 We hope you follow along with us in our journey! 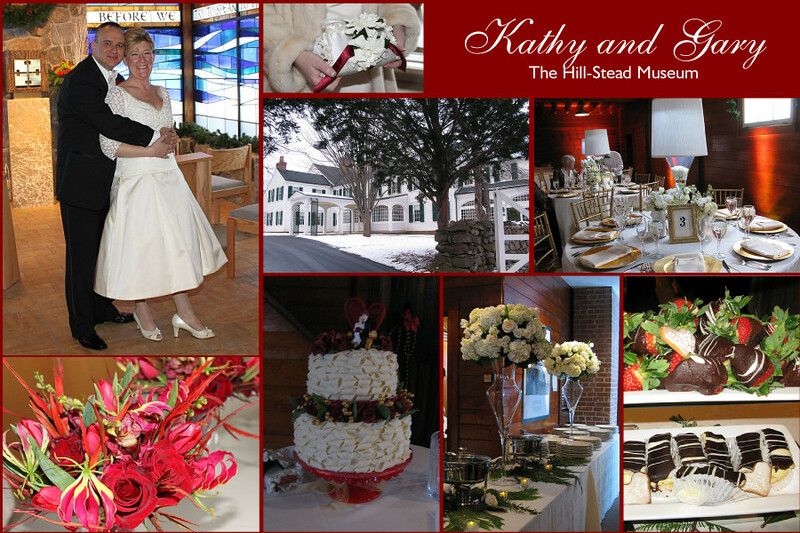 But before we celebrate 2011, we would like to toast to our 2010 clients on their marriages. 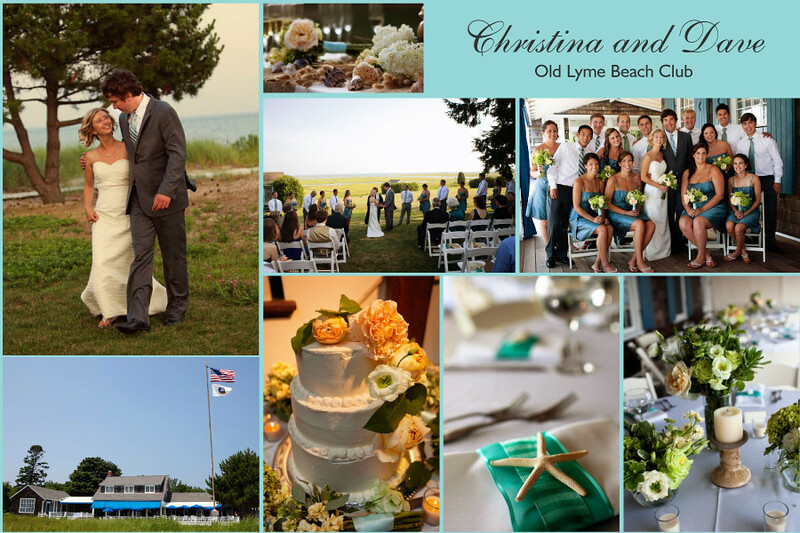 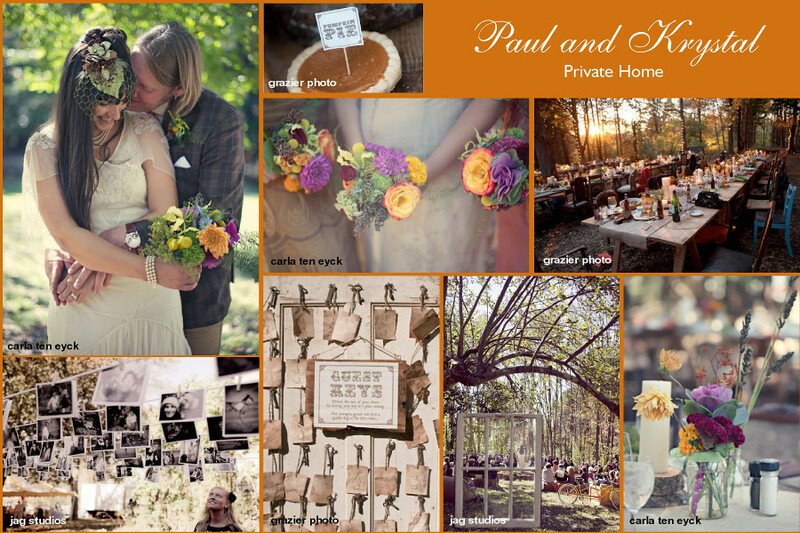 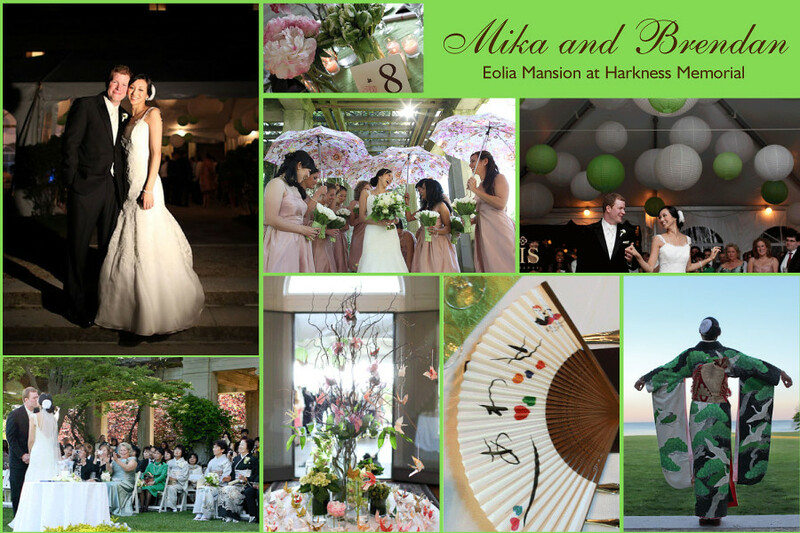 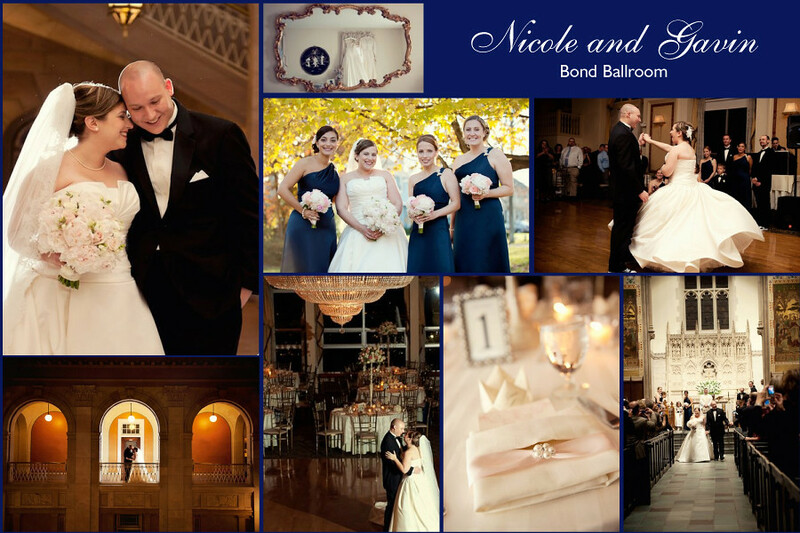 See below for a recap of all of our 2010 weddings!